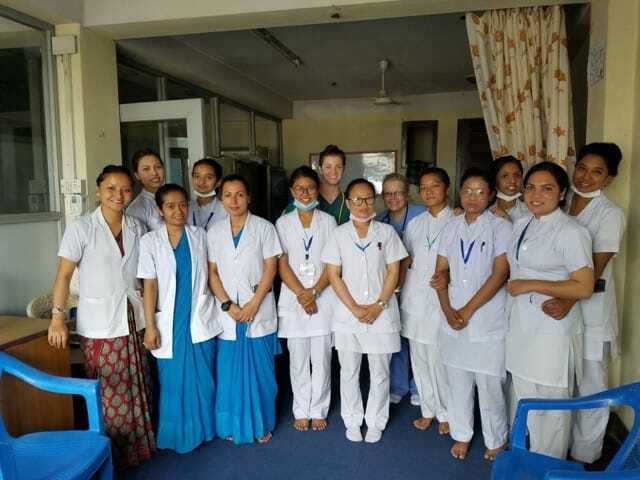 Volunteer Nepal: I am an ICU nurse coming from a level I Trauma center in Utah, USA. To come into the community hospital was a truly educational gift. We could not have asked for a better coordinator. He was welcoming, accommodating, and very knowledgeable. He coordinated our taxis, advised sightseeing, and prepared us on our volunteer time. It was very informative to learn through him about Nepali culture, history, politics, and economy. He is clearly a passionate leader dedicated to supporting his community, and we were lucky to be his guests. 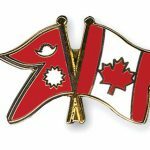 While I felt very prepared for the differences between home and Nepal, I was surprised by the similarities. We saw soccer fields, dirt bike parks, libraries/ bookstores, etc. even in the hospital, the roles of staff and surgical procedure process were similar/familiar. 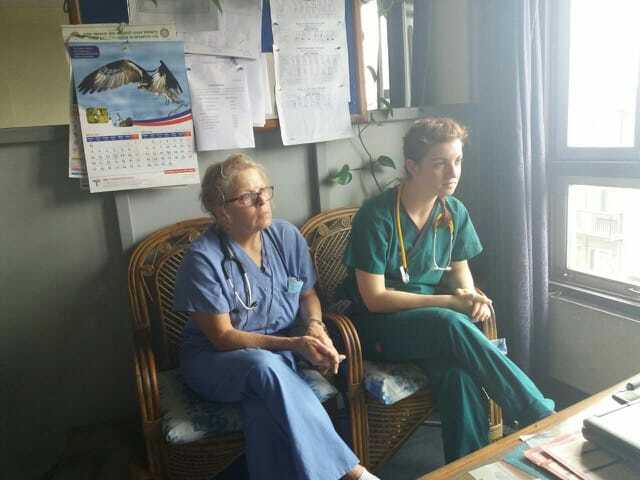 We observed some surgery at the hospital with in short period of time. It takes some adjustment the first day or two to be able to adapt to the slower/play it by ear culture here. But once you do, it’s a beautiful place full of hardworking and welcoming people. I felt well prepared and didn’t perceive any big difficulties otherwise during the program. At the home stay, it’s easy to wash clothes, so you really don’t have to bring many. Bring cool/ breathable clothing you can layer (that fits into the cultures modesty standards). Bring an inflatable pad (one made for camping). In June, all you need is a light blanket to stay warm at night. Bringing a small zipper purse that could be worn under my shirt was worth a great deal of peace of mind. Be willing to barter ! you can negotiate taxi fare and souvenir prices. It’s worth it to allow yourself a couple days past your volunteer assignment to be able to experience day trips, like hiking from Jarsingpawa- Nagarkot (have lunch here at the resort!) Bhaktapur. Make connections – you create your experience. I am an ICU nurse coming from a level I Trauma center in Utah, USA. To come into the community hospital was a truly educational gift. 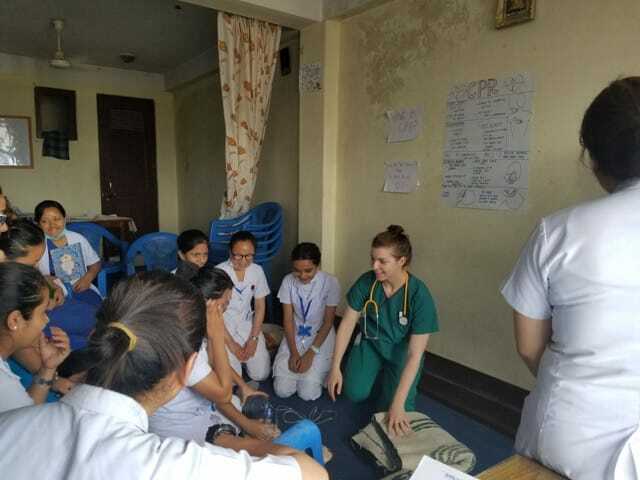 The staff and nurses were welcoming and allowed us the phenomenal opportunity to teach a CPR class and lecture on sepsis/infection prevention. Also classes for the Monastery. It inspired us to go back home and use our resources however we would to continue contributing to the hard work these exceptional people are doing. 3. How would you describe your accommodation, meals, security? I felt safe, welcomed and cared for at the home stay. Sarita is a wonderful cook; it was a treat to have home – cooked meals every day. We were not expecting to have fully furnished rooms with a safe for our belongings, and to have a hot/ cold shower was an unexpected gift. 4. What was your memory of this trip? Everything! This is a truly phenomenal way to see the world stay with a local family take the microbus, barter and shop with locals. Get your hands dirty, go hike in the mountains; ask sarita to show how to cook curried potatoes and some other Nepali food . See a part of this culture you never would have staying in a hotel. 5. How was the information you received from ABV prior to traveling? They did a great job of preparing us for how different things may be from our regular daily lives. For someone like me, a type a schedule-oriented ICU nurse, it was helpful to have shed any expectations, and lean into a different way of life. 6. Are you willing to speak to other potential ABV volunteers about your volunteer experience? Of course! I’d love to coordinate with anyone going to the hospital especially, to help prepare them, and give them supplies/ projects to work on.